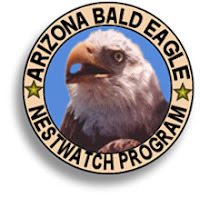 Follow birder/naturalist/photographer Greg Joder as he spends the next 4 months camped out in a remote area in southeastern Arizona working as a Nest Watcher for the Arizona Bald Eagle Nestwatch Program. 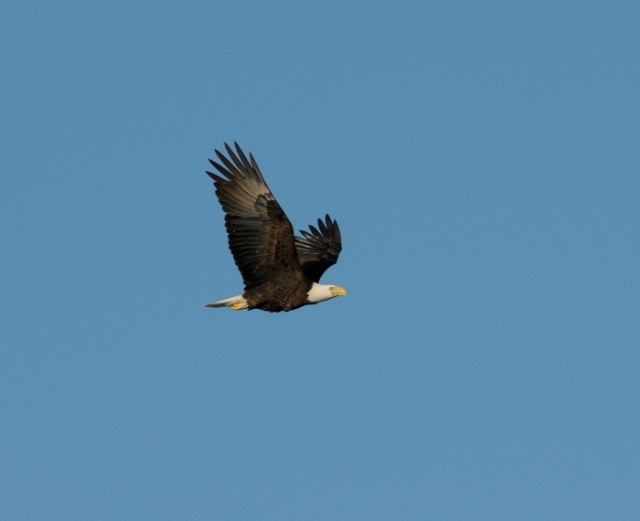 The program's goals are to protect the Bald Eagle nests, collect data, and educate the public. Greg's blog really gives you a great insight into what its like to be part of such a project. Be sure to watch his video clips of the nestwatch site, you'll feel like you're right out their in the desert with him. Stay tuned, the young are due to hatch late next week! Think I saw a bald eagle crossing Tempe, flying southwest from the Town Lake area to Tempe Buttes today (feb/21) at about 6 PM.